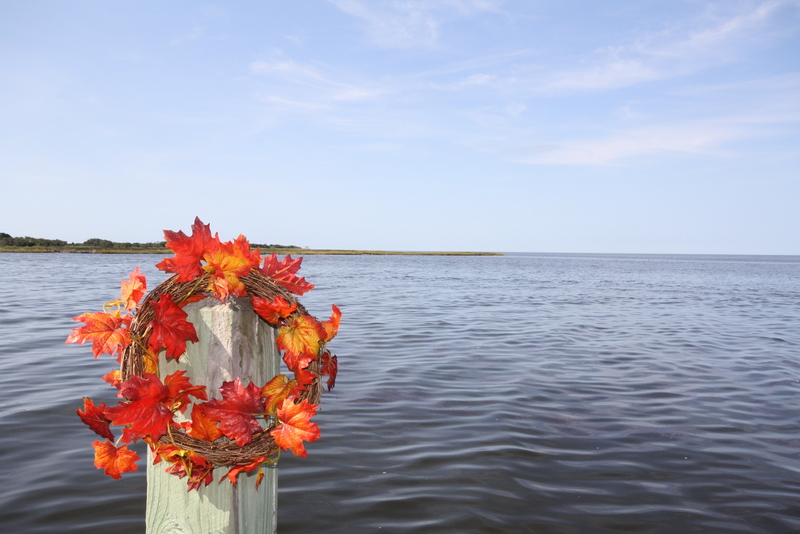 October is the perfect month to enjoy a plethora of events and activities on the OBX! Check out our list and be sure to mark your calendars! It’s going to be a busy month! •	Featuring 21 coastal homes from Corolla to the Nags Head/Manteo causeway. Tickets are $10 for the 4-day tour. Visit their website for details. 1st Annual Bluegrass Festival, One Festival Park Manteo. •	Check out the website for a full schedule of events. 9th Annual Hatteras Island Cancer Foundation Fun Run, Avon, 10am. •	Walk or run the 5k adorned in pink to support Breast Cancer Awareness Month! Click here to register. Indian Town Arts & Crafts Show, Frisco, 10am-5pm. Island Farm Pumpkin Patch, Manteo. •	Open every Saturday in October from 10am-4pm…Ox-drawn hayrides are available as well, from 10:30-12:30 or 1:30-3:30. 6th Annual Duck Jazz Festival, Duck Town Green, 11am. •	Visit www.townofduck.com for details. •	Meet at Cape Hatteras Secondary School in Buxton for a full-filled, scenic ride to and from the Cape Hatteras Lighthouse! Help the Kiwanis Club raise money for children’s charities and programs on Hatteras Island. Red Wolf Howlings, Alligator River National Wildlife Refuge, 6pm. •	Check out their website for details. 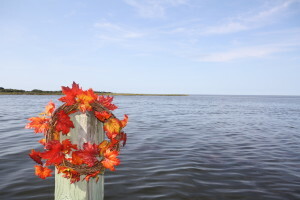 Outer Banks Seafood Festival, Windmill Point site, Nags Head, 11am-6pm. •	Visit their website for tournament registration and details. Trick or Treat Under the Sea, Roanoke Island Aquarium, Manteo, 6-8:30pm. •	Tickets are $8/person or $6 for members. Advance ticket purchase is highly recommended. Tickets go on sale on October 1. Call 252-473-3494 to purchase tickets. NC Annual Big Sweep, 9am-noon. •	Interested in keeping our watersheds litter-free? Click here to find out how you can help! •	Free, 2-day pirate fest on Hatteras and Ocracoke Islands! Visit www.piratejamboree.com for a schedule of events.